Students from University College Birmingham are undertaking research on people’s opinions and awareness of the Balti Triangle. Their findings will be published on this site. Watch this space! 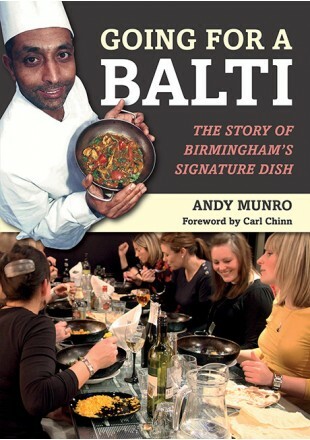 Taste of Birmingham is apparently not going to be the previous rather elitist affair in Cannon Hill Park in 2011 so hopefully this will be a great opportunity for restaurants in the Balti Triangle to work with Marketing Bham for the Autumn Event. All ideas welcome!